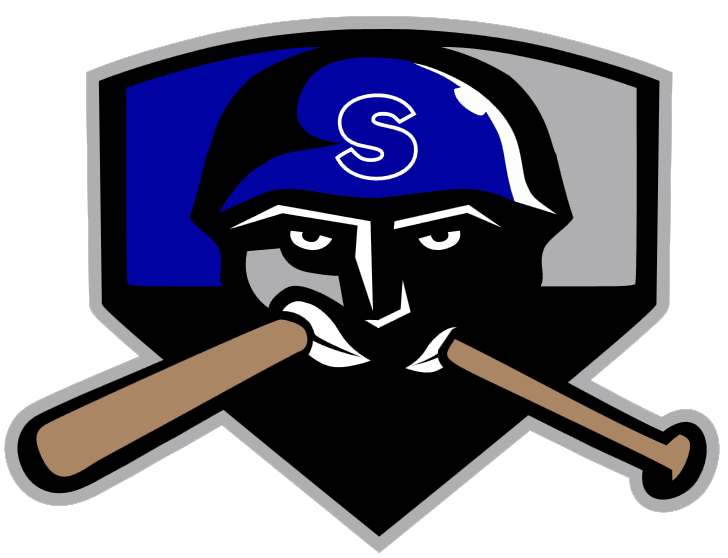 John Carlos Peralta had two extra base hits, helping the Salina Stockade (9-11) to an 8-4 victory over the Topeka Train Robbers (8-11) on Thursday at Bettis Complex. He doubled in the third inning and tripled in the fifth inning. 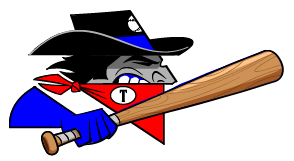 Connor Sheridan got on base three times in the game for the Topeka Train Robbers. He singled in the third inning and tripled in the eighth inning. Gilbert Barrera got the win, running his season record to 1-3. He allowed one run over five innings. He struck out four, walked two and surrendered five hits. Victor Soto couldnt get it done on the hill for the Topeka Train Robbers, taking a loss. He lasted just four innings, walked four, struck out one, and allowed three runs. Ryo Haruyama, Carlos Peralta, Nick Wagner and CJ Epperson helped lead the Salina Stockade. They combined for eight hits and five RBIs.